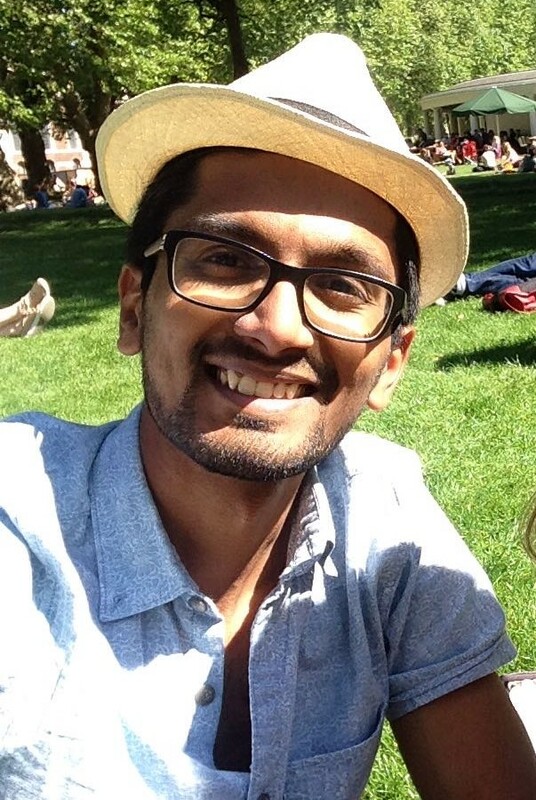 Karn Shah is a civil engineer and project manager for Jacobs, working on flood risk management and transport projects in Bristol. Previously he worked in the renewable energy and WASH sectors in France and Peru, on affordable technology and business development. 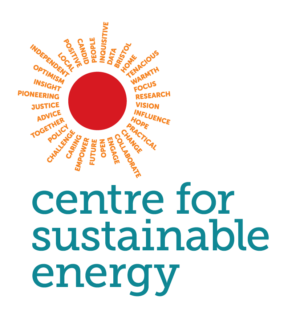 Since moving to Bristol, the Partnership has helped Karn get involved in various sustainability and climate change initiatives locally, including with Bedminster Energy Group as a director and volunteer. 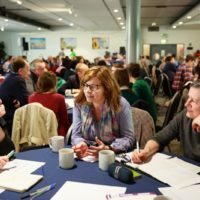 He attended the first Spark Forum event on 27 November, and gave his thoughts in the blog post below. 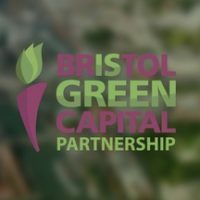 Bristol Green Capital Partnership is an organisation that is seen by many as Bristol’s ‘agora’ – the meeting place for the city’s sustainability issues. 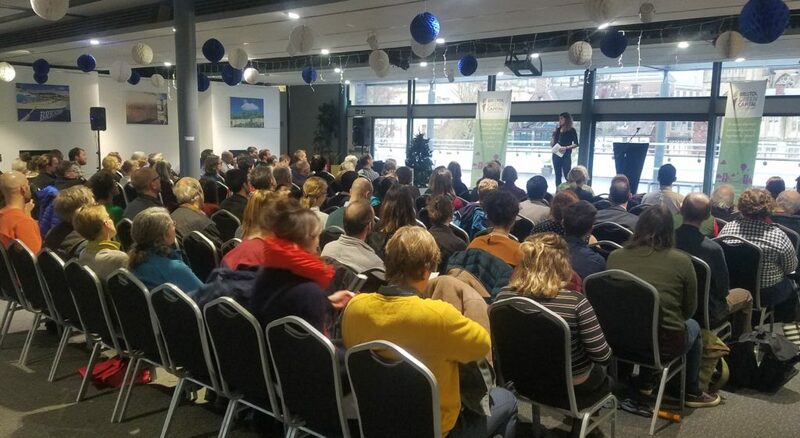 Its role of enabling, amplifying and influencing sustainability-related efforts in the region is critical if Bristol is to lead the way in meeting the sustainability challenges it faces. Its strength lies in its diverse membership – over 850 member organisations from various sectors, industries and geographies. However, there needs to be a space – whether physical or virtual – where the Partnership can bring together its members to share skills, expertise and knowledge on solving the city’s challenges. 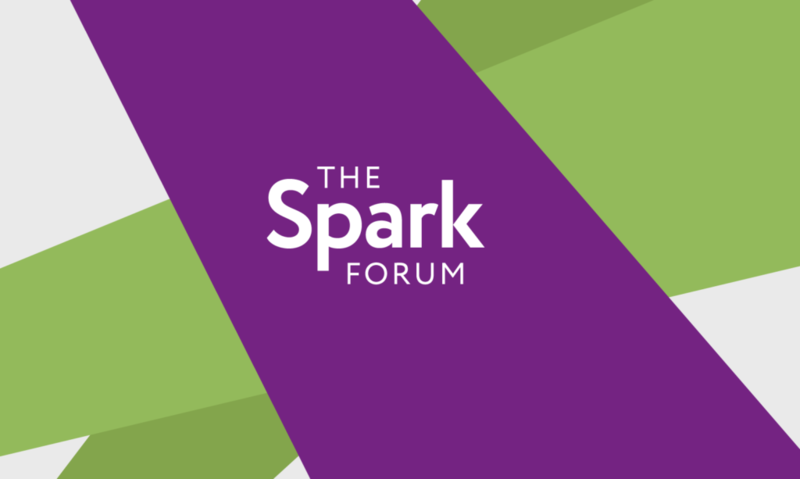 Enter the Spark Forum, which held its first event at We The Curious on 27 November 2018. The premise of the Spark Forum is simple – bring together the membership, select a handful of members to pitch their ideas or projects that are looking to make Bristol a more sustainable city, and then invite other members to offer their connections, knowledge and expertise. To kick things off, the Spark Forum invited Natalie Fee, founder of City to Sea and Refill Bristol, as keynote speaker. Hearing about Natalie’s journey from TV production to City to Sea was truly inspirational. One of the key reasons behind her success was being comfortable asking for help – very relevant for this event! The six pitches that followed did not disappoint – a project to launch an immersive education centre linked to the UN’s Sustainable Development Goals, an initiative that aimed to set up mini nature reserves in schools, an idea around using the Floating Harbour to generate renewable energy, an innovative approach to improving indoor air quality, a vision to turn the Bearpit into a Green Gateway to the city, and a growth plan for an urban farming business in Bristol. Each pitch ended with an “ask” – be that for expertise, volunteers, funding or floor space. The pitches done, it was over to the rest of the attendees to collaborate and input – offering their help to the ideas and projects as relevant. The feedback from those who had pitched reflected the positive impact of this event – they were all going back with offers of help, knowing they had the support of the Partnership members. So, what next? The energy and momentum from events like this can often be lost as we get back to our daily routines. The conversations generated at the Spark Forum, though, are too important (and exciting!) to be lost in this way, and continued engagement will be key to the success of the ideas and projects pitched at this event. The Partnership have set up a LinkedIn group for The Spark Forum, where these conversations can continue. I for one will keep a keen eye on this group, and I urge other members to do the same. I’ll also be taking these conversations back into my organisation to see how we can help contribute to these great ideas and projects. 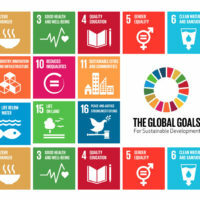 I work as a civil engineer/project manager for Jacobs, the leading global professional services organisation delivering solutions for a more connected, sustainable world. With a talent force more than 80,000 strong globally, and over 100 in Bristol, our expertise covers a full spectrum of services including scientific, technical, professional, construction- and programme-management. Jacobs is an active member of the Partnership. Jacobs acquired CH2M in December 2017 and, as the former CH2M, we helped develop the prospectus that led to the creation of the Partnership CIC in its current form post-European Green Capital 2015. 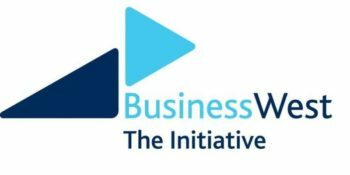 More recently, we helped bring an external perspective to business development discussions, including a study of different financial models earlier this year. 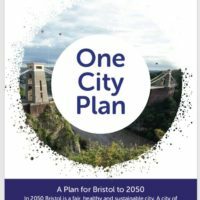 We’re excited to support and actively participate in the Partnership, helping achieve its vision of a sustainable Bristol with a high quality of life for all.